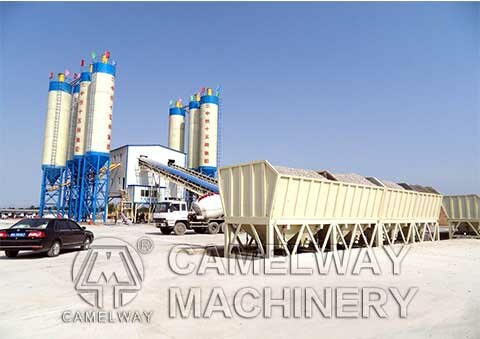 Zhengzhou CamelWay Machinery offers HZS60 concrete batching plant, HZS90 concrete batching plant, HZS120 concrete batching plant, HZS180 concrete batching plant. They are all belt conveyor concrete batching plants. HZS25 concrete batching plant, HZS35 concrete batching plant, HZS50 concrete batching plant and HZS75concrete batching plant are also on our catalog.If you are interested in our products or want to know more information, please leave your contact way, for example, name, nation, and your contact way (email, or phone number, whatsapp, skype, viber, wechat). We will give you a reply as soon as possible.